Date: Apr 16 2019, 8:30 a.m. - 10 a.m.
Our Fort Bliss Tennis Club has you covered! 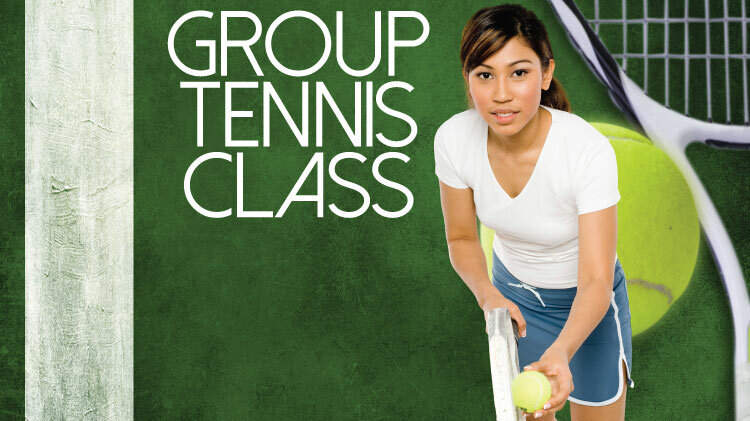 They are now offering Group Tennis Classes! Classes run every Monday and Wednesday from 8:30-10AM.